We can handle most kinds of books. Soft cover, hard cover, printed cover, books with a jacket, and too many other kinds to list. Please allow lots of time for proofing and production. 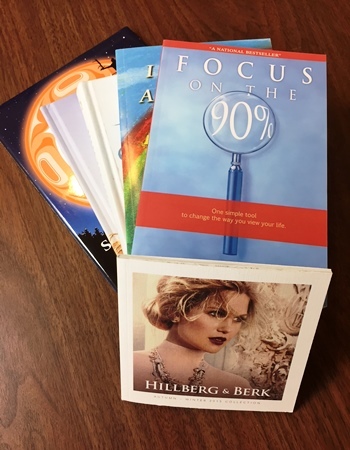 Many times the author has put years into write the book, we want to make sure you are thrilled when you hold the printed book or booklet for the first time. We serve Regina and area.